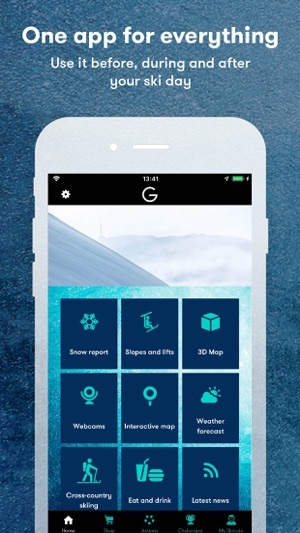 The official Gausta app was developed to facilitate your visit and help you make the most of your stay. 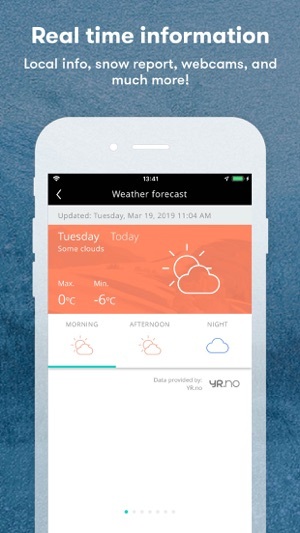 Stay updated on the weather conditions, as well as open tracks and slopes. 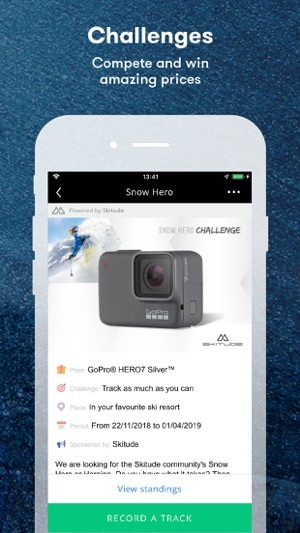 In the app you find all important information concerning the destination, but also smart functionality: The built in GPS-tracker allows you, your friends and family to keep track of each other. 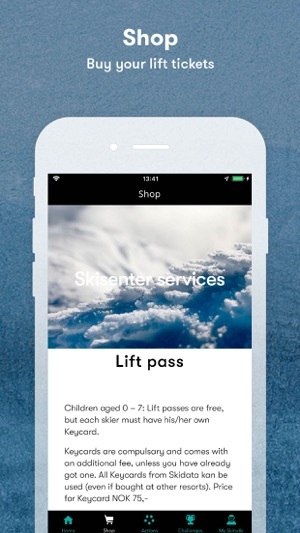 While on the slope you can order and pay for your lunch, and you can also use the app to book lift passes and skischool-lessons. 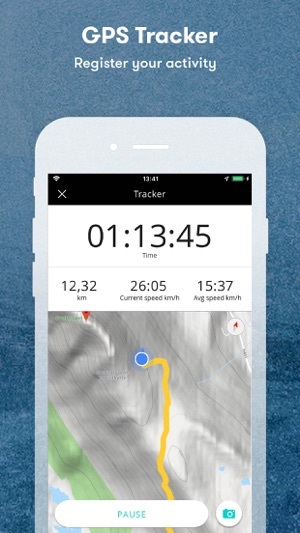 Track your runs with the GPS tracker to compete and compare your skiing statistics with friends and family in the app, or even challenge every skier on Gausta. We wish you a great stay and an experience that is truly more mountain! 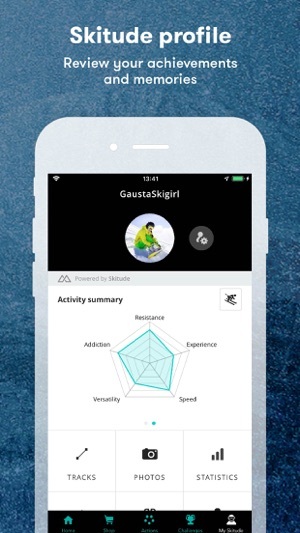 Thanks for using the Gausta app!